Daoist philosophy, elegant simple and deep, explore human cognition and the universe fundamental inner law. The broadness and depth of macro knowledge is where the modern science lacks and even not being reached. 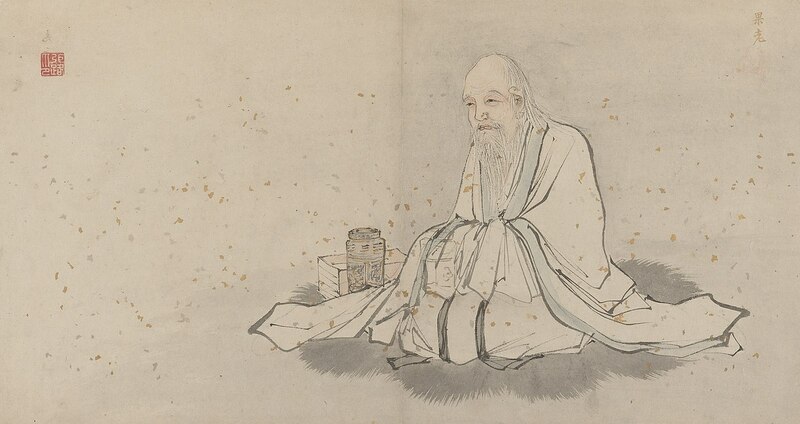 Daoist acting low-key, no intention to promote know-how, cause Dao cannot be violated. Wise would pursue it. Unwise would neglect it and hit hurdle somewhere sometime. Let it be. Dao origin from self consciousness. Proactive promotion is fruitless eventually. Thus, finding know-how of Dao is not easy. It’s also hard to find real master cause real master wound’t reveal oneself. And even you find one, how do you tell if one is real master? Luckily classical Daoist literatures are abundant. The knowledge is actually all in the literatures. It’s matter of your ability and depth of understanding. Daoist thought and its deriving touch board range knowledge. There are huge number of literatures through out Chinese history. But it’s rare on Internet having an aggregated knowledge in one place even among Chinese sites. 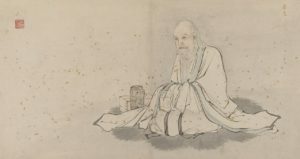 [Big Dao Exploration] is trying to collect major Daoist literatures and relevant knowledge in the site (let me know if there is copyright issue), so that thinker and practitioner could focus on studying Daoist philosophy without poking around. And this site does not pursue religion and controversial Daoist technique. Those are simply the means of preserving the knowledge, not original purpose.